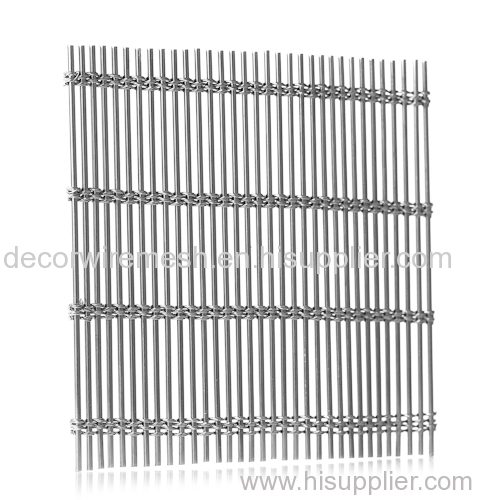 Gecho stainless steel wall curtain is woven by stainless steel rope and stainless steel rod . 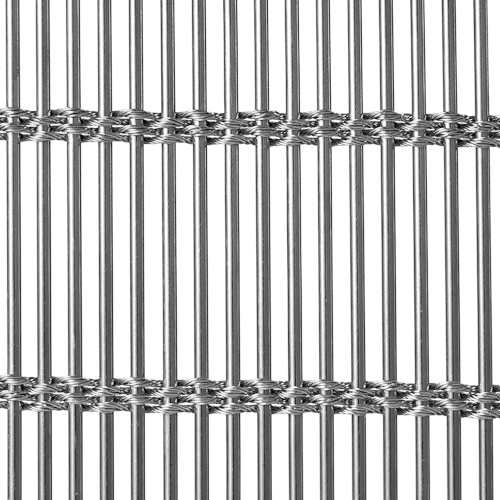 Different rod diameter ,aperture ,will creat different effect . 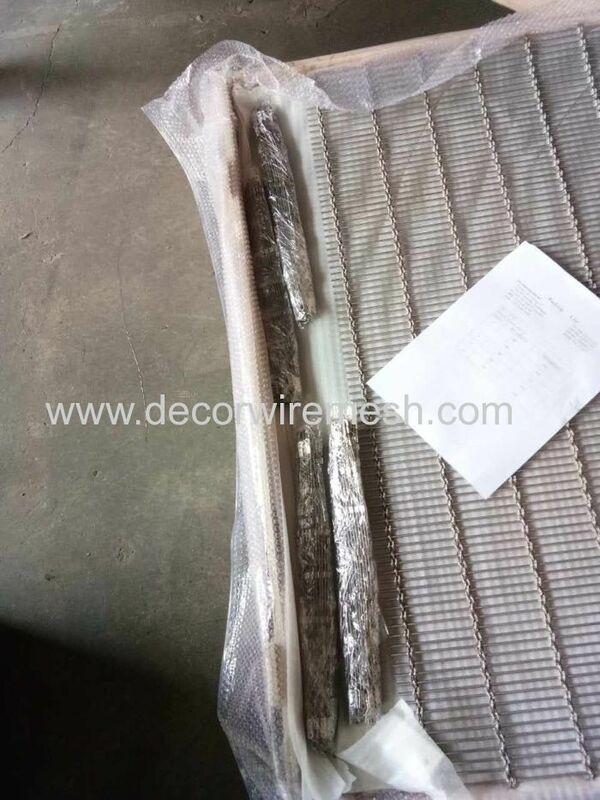 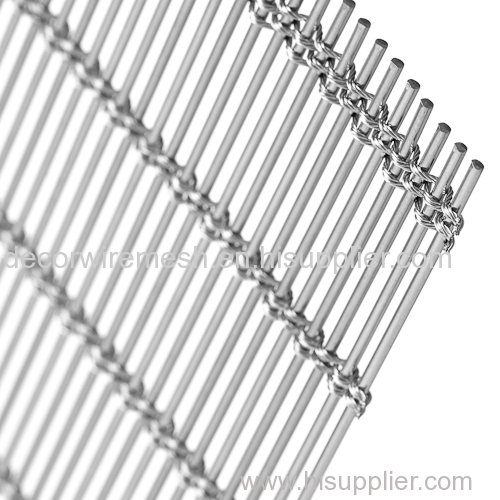 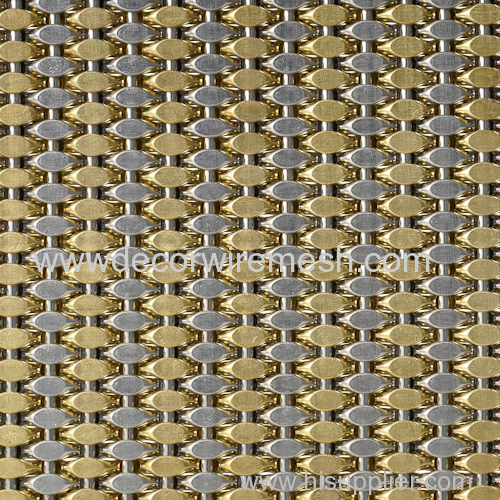 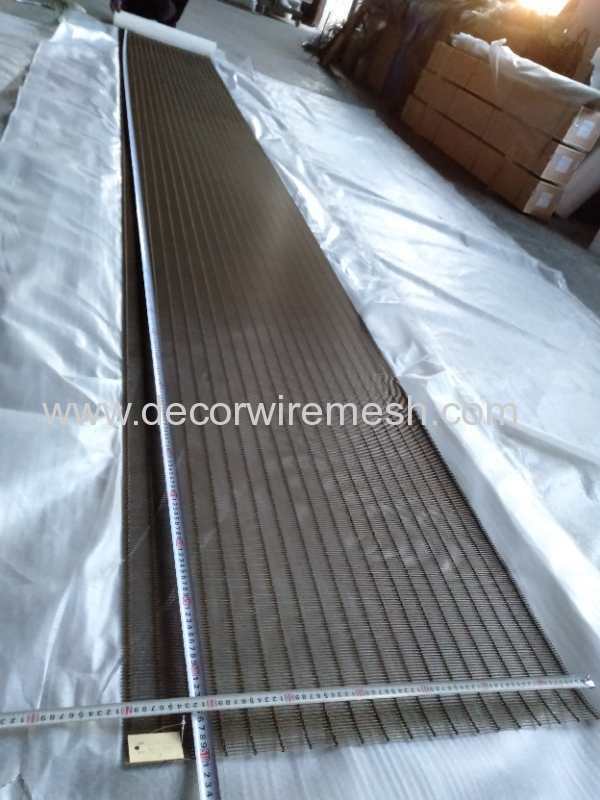 This kind of stainless steel mesh is widely used as curtain wall , partition screen , suspended ceiling ect . 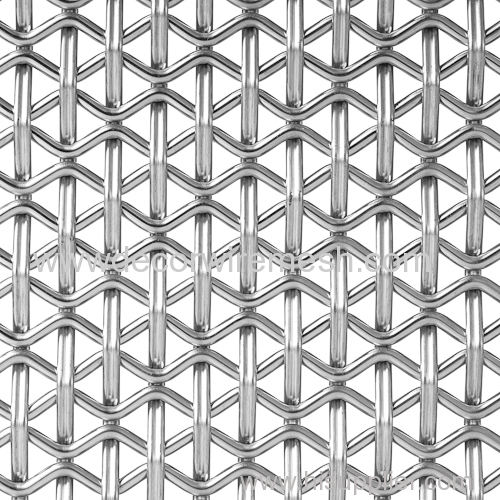 In the hand of designers , it will create more and more application possibility . 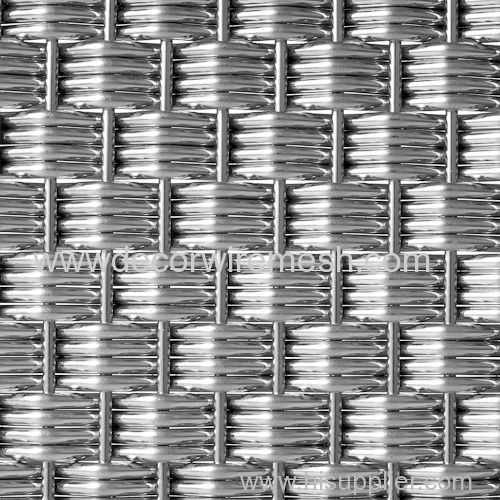 To make our stainless steel rope mesh more full surface , we can do color on the mesh surface by clor painting or electroplate etc . 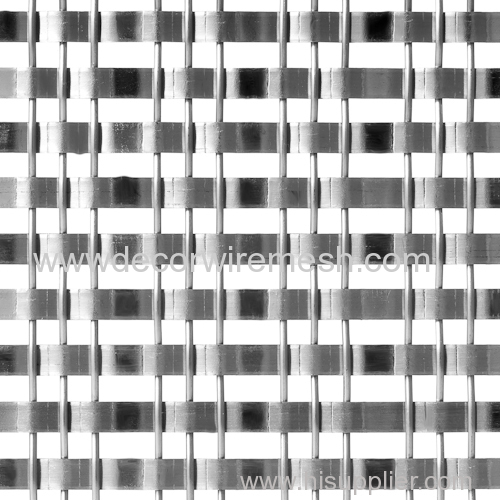 Any color are available . 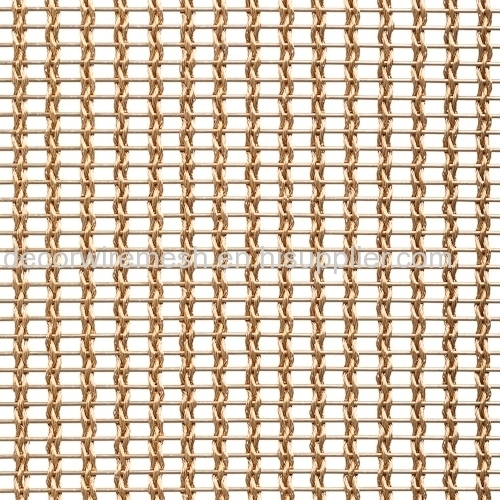 The most common used color is black , antique bronze ,golden etc . 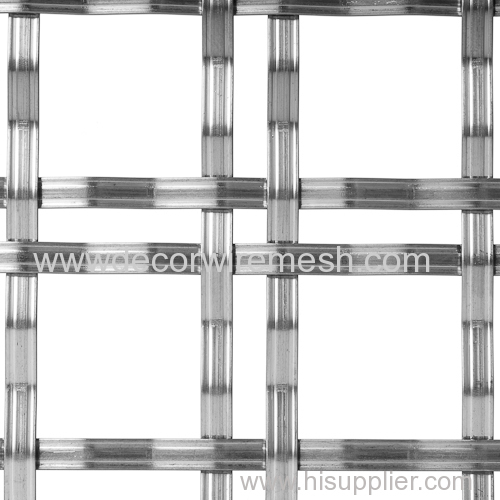 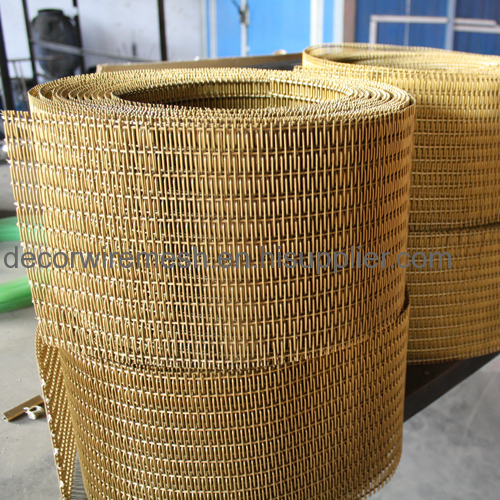 Before delivery , we will check the mesh quality one by one , this including the mesh size measurement , mesh surfact checking etc . 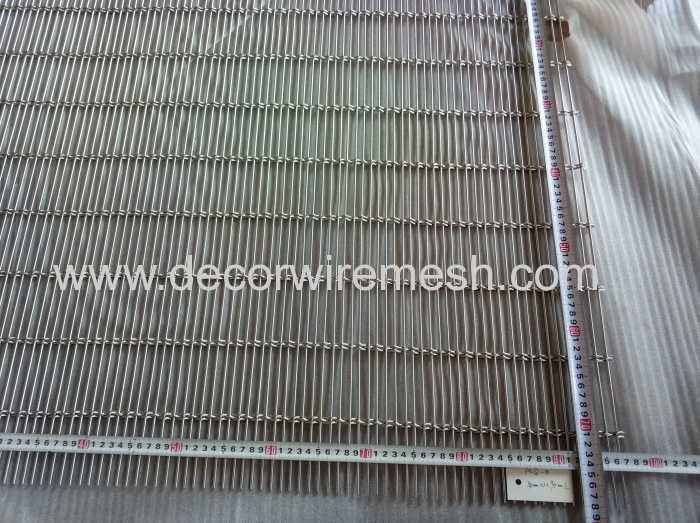 Sometimes , when the mesh panel is small ,we can also pack it in flat.